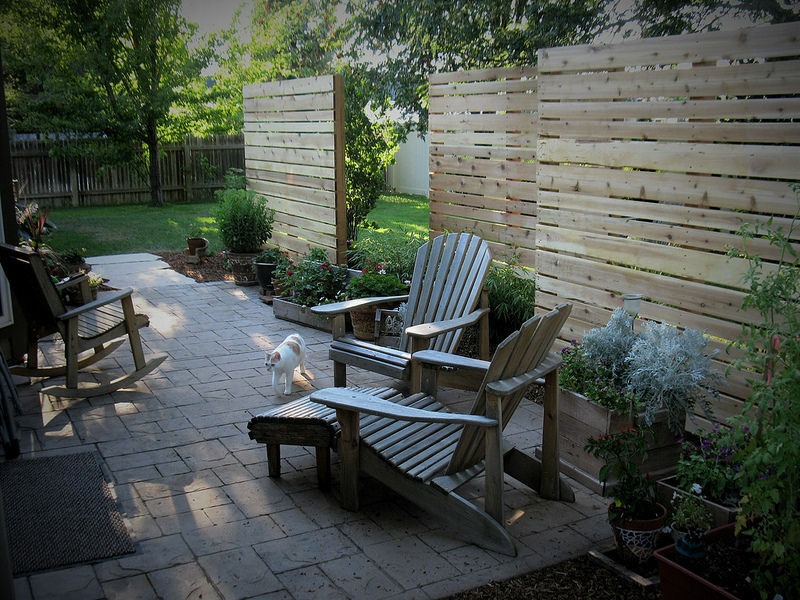 Landscaping season is upon us and many homeowners are considering upgrading their outdoor living spaces. There really is nothing that improves a home more than having a functional landscape that you can enjoy with your family and friends. If you are thinking about a landscape project, there are important things you need to consider when deciding on a design and a landscaping company. A good landscaping company is able to design and build any size landscape and incorporate features the homeowner wants. Landscaping elements may include water features, outdoor kitchens and pergolas, fire pits or just great landscapes utilizing quality plants and materials. In the end, as a landscaping company, our job is to make sure the homeowner receives the landscape they have envisioned and fits their needs. Many people think landscaping is easy and that anyone can perform the work. Many of our projects come about because we have to redo or fix poor landscapes installed by other “landscaping companies”. This saddens us because a homeowner will have spent thousands and received a poor landscape and then have to pay thousands more to have it fixed. Had they done some due diligence and followed the guidelines I list below, they would have saved themselves a lot of money and headaches. Many companies are experts at maintenance (mowing and trimming) but have no idea what is involved in designing and building a landscape. If you are interviewing for landscape work, ask what the company’s primary business is. If they are a maintenance company that also does landscaping, tread cautiously. Just because they can mow and trim really well, it does not mean they can design and build landscapes. We replace a lot of landscapes installed by maintenance companies every year. Below are some guidelines for choosing a landscaping company. Reliability – How long has the company been in the landscaping business? Do they offer a warranty? Are they a company with a good reputation or a sole proprietor? 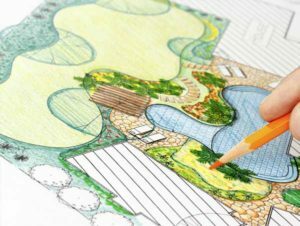 Design quality – Is the landscaping design done by a professional landscape designer with the education and experience to create a design you want? Landscaping crews – Experienced and professional crews. Have the crews been doing landscaping work for a long time? Quality Plant Materials – plants, trees and shrubs. Not all plants are the same and quality does matter. Box store / park grade plants and trees are not the same as a nursery tree or plant. Where do they source their plants? Landscaping materials – are soil, bark, sand, gravel, pavers, stone, concrete and other non-plant materials available to perform work successfully as part of the design? Good landscapers do not take short cuts. Equipment and tools – all tools and equipment to perform work. Includes hand tools, power tools and heavier equipment like skid steers and dingo’s. If your landscaper only has a shovel and a wheelbarrow – beware! Creating a long lasting, functional landscape is not inexpensive and it is important to have a realistic budget to have a quality design installed. A landscape design is an investment in your home that will provide years of enjoyment and should be viewed with that in mind. Beware of low bidders because in the end, you do not want to pay a second landscape company to fix the mistakes of the first. About FarWest Landscaping and Garden Center: FarWest Landscape and Garden Center is a full service garden center and landscaping company that has served the Boise area for over 41 years. FarWest Garden Center is one of the largest and best known nurseries in the Treasure Valley. Our Garden Center offers the highest quality and largest selections of plants in the area. The FarWest team of Landscaping professionals is responsive and knowledgeable and are dedicated to providing our customers with landscape designs that fit the needs of our customers while providing the highest quality. We know our plants and we know landscaping. As we say at FarWest, if you hire FarWest Landscape, you will not need to hire a second landscaper to fix your landscaping!